While this is an epic, most excellent, and much appreciated change, all is not sweetness and light with the Win8 WDK. We’re not merely getting a new alternative for building drivers for Windows. The old tools are totally and completely gone. This means you will not find build.exe, makefile.newor setenv.cmdanywhere in the Win8 WDK kit. So, if you want to use the new WDK, you willmigrate to the new environment whether you want to or not. Fortunately, the WDK provides a utility that’ll convert most (many? some?) projects from the old sources/dirs format to the new vcxproj format. We describe the conversion process in this issue (See Converting “Sources.” Based Projects to “.vcxproj”) . 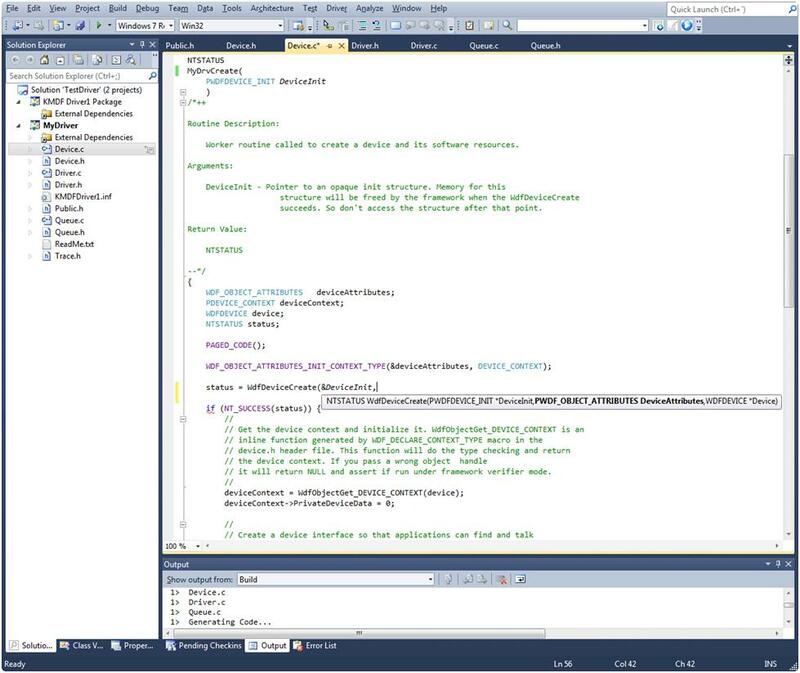 However, the point here is that Visual Studio integration isn’t optional. It’s the way things are, and the way things will be going forward. Figure 2 - Hmmm... No Windows XP? "What's the secret to msbuild of WDK samples?" 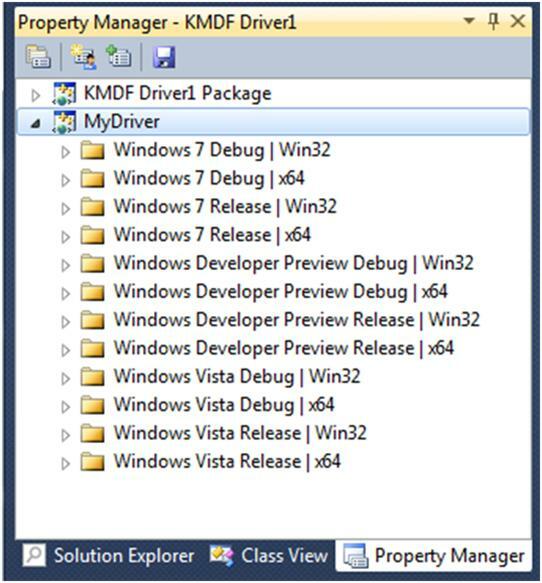 I have installed VS11 Developer Preview, the SDK, and the WDK (in that order). But I cannot successfully build ANY of the WDK samples, either with the VS11 IDE, or using msbuild from the command line. Most say this: â€¢	warning MSB8003: Could not find WindowsSDKDir variable from the registry. â€¢	error TRK0005: Failed to locate: "midl.exe". The system cannot find the file specified. Any ideas what I did wrong?